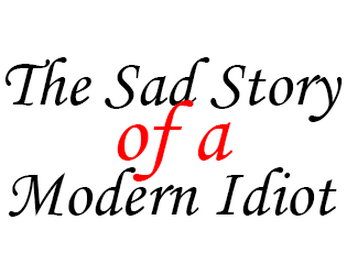 The Sad Story of a Modern Idiot. 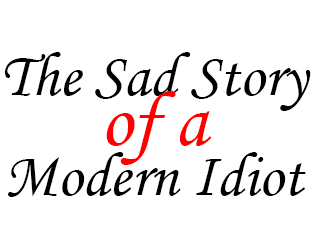 Created for Wizard Jam 4, based on Idle Thumbs Episode 290: The Sad Story of a Modern Idiot. Note: May not work in the itch app. Please play in your browser if you experience issues.